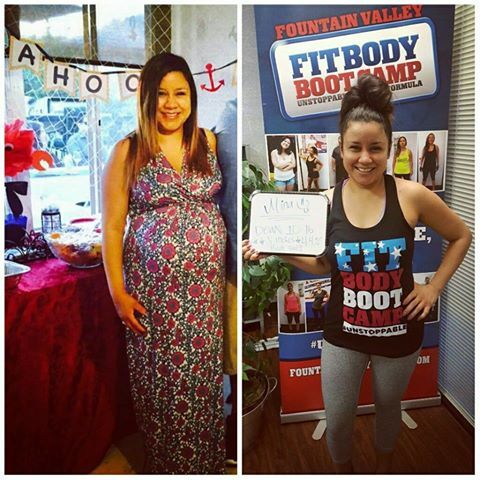 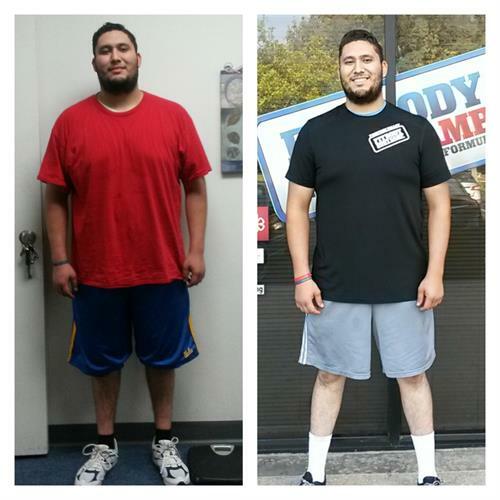 Fountain Valley Fit Body Boot Camp is an indoor group fitness personal training fat loss program that includes motivation, accountability and dynamic resistance training; all designed to get you the body that you want in a safe, fun and non-intimidating atmosphere. 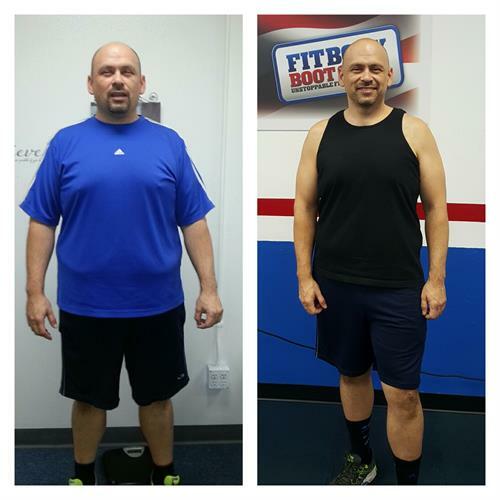 We've helped our clients with various health problems. 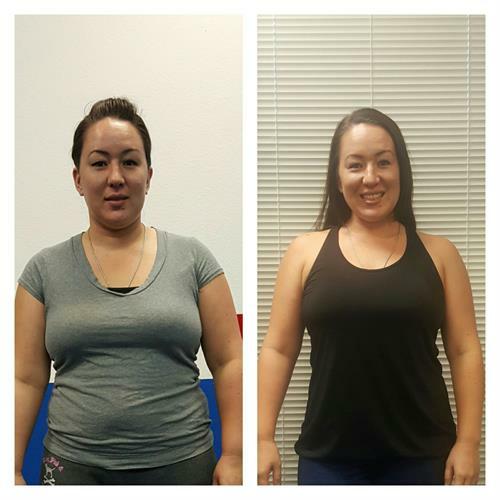 Many of our clients have gotten off daily medications, surpassed their health & fitness goals, continuing to live a healthier lifestyle. 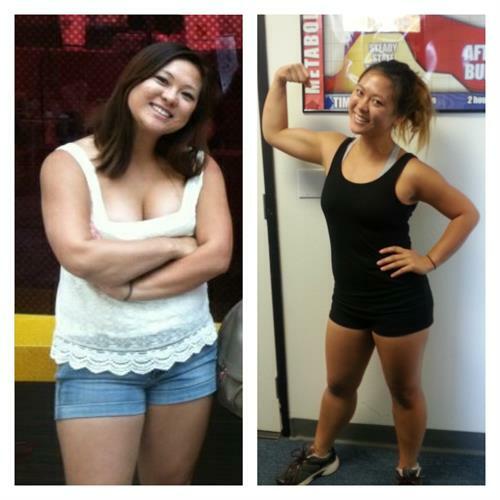 As the owner of the #1 Indoor Fitness Boot Camp in Fountain Valley, Fit Body Boot Camp Certified Group and Nutrition Coach, Zenia uses her own story of losing 30 pounds and dropping from x-large to medium dress sizes to inspire and instill change in her clients through hacking favorite recipes and making it simple for clients to understand and follow the program, surpassing their fitness goals. 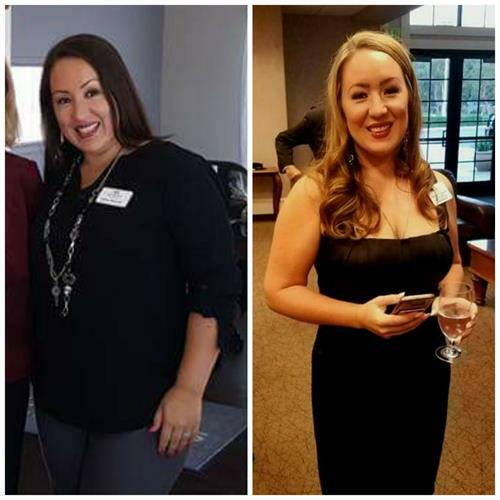 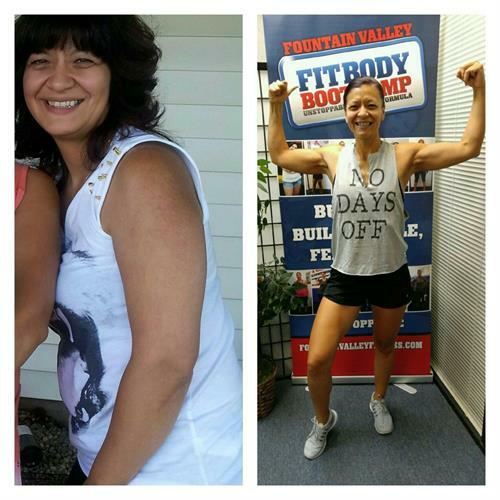 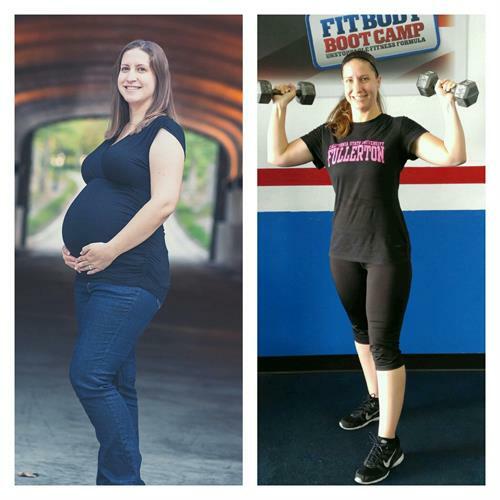 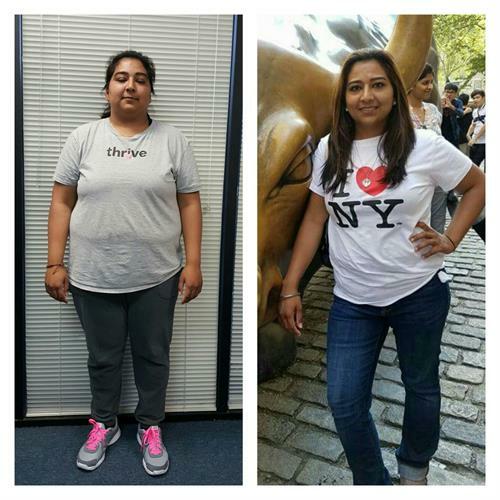 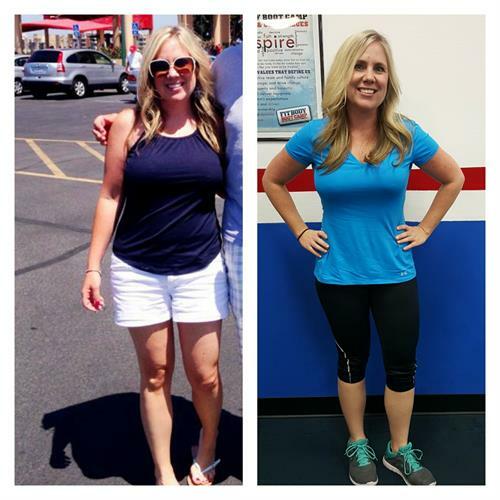 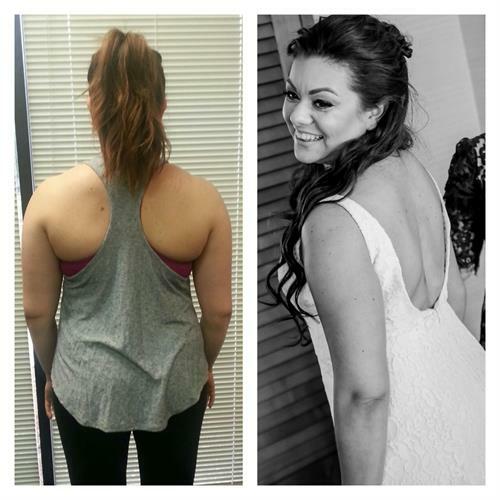 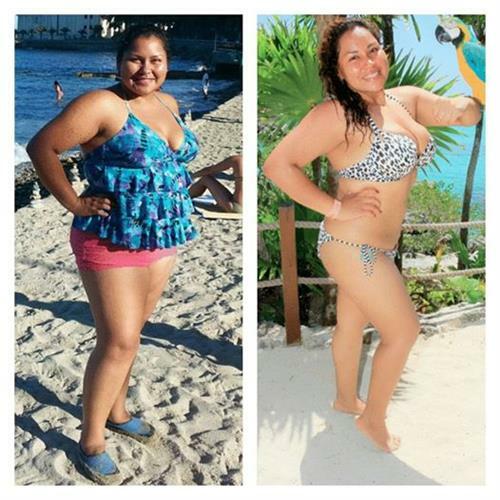 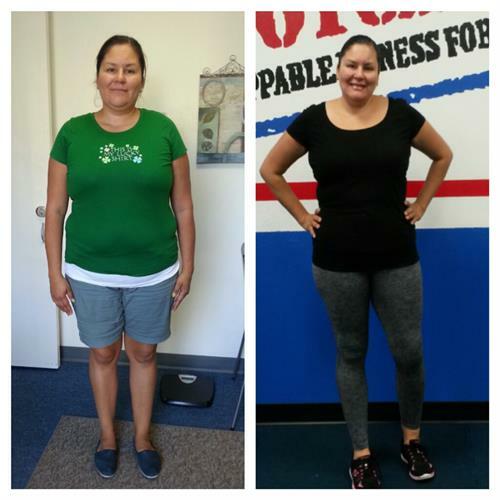 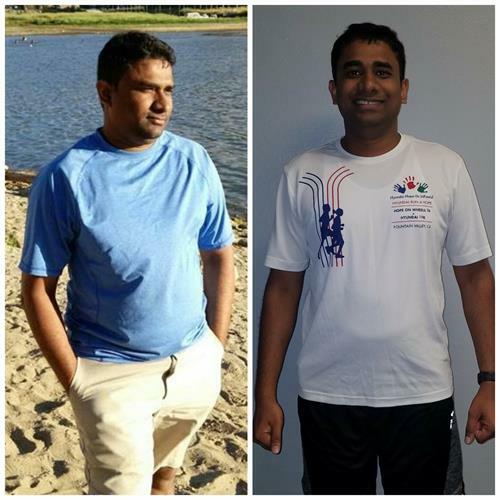 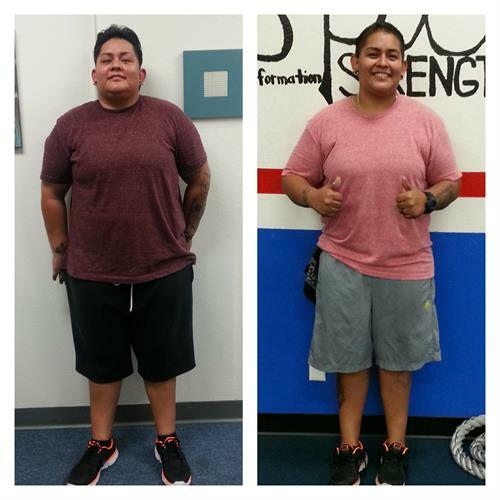 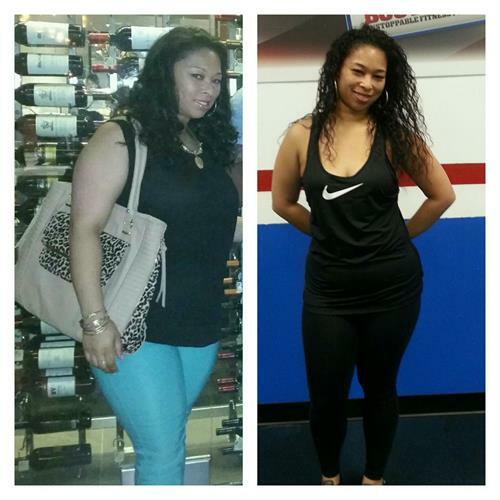 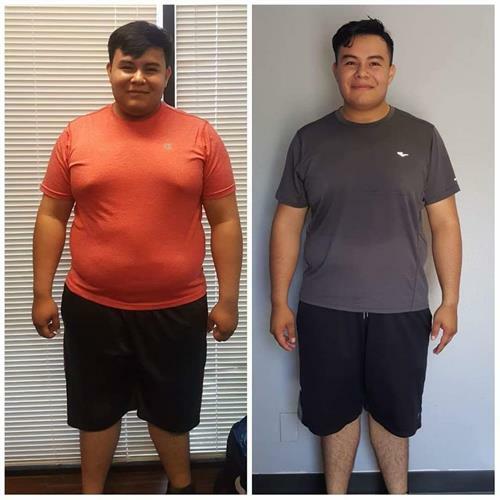 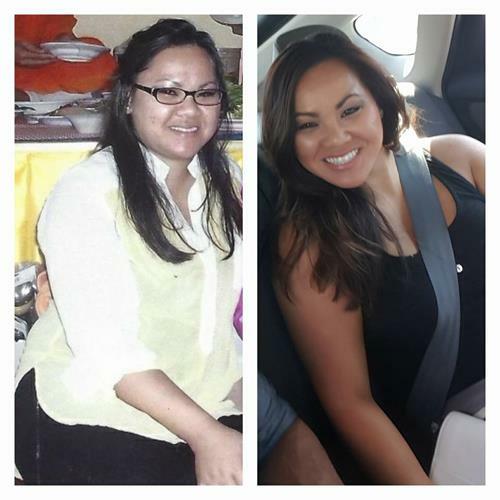 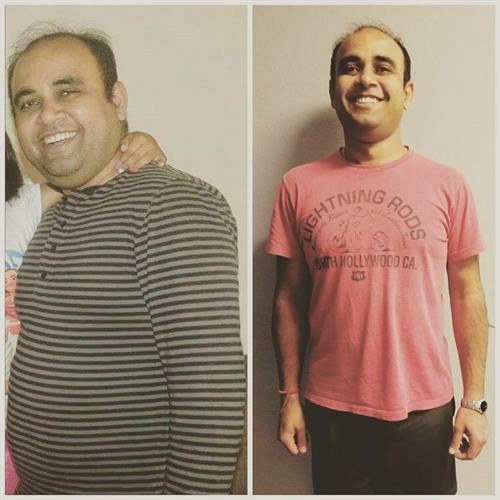 Zenia helps others by sharing her journey as a Fit Body Boot Camp client, turned owner, and discovering a way to educate clients how to choose their favorite meals through proper and healthy nutrition obtaining the results they want. 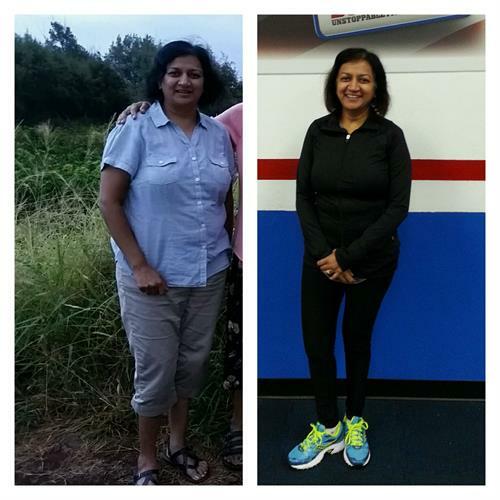 As an active community leader, Zenia has served through various fundraising and charitable volunteer opportunities. 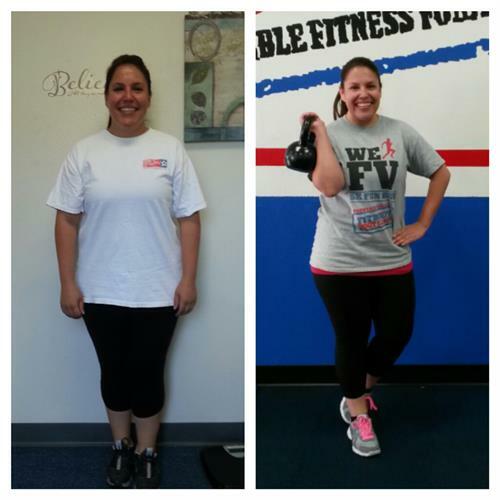 Her goal is to impact her community by promoting health and fitness. 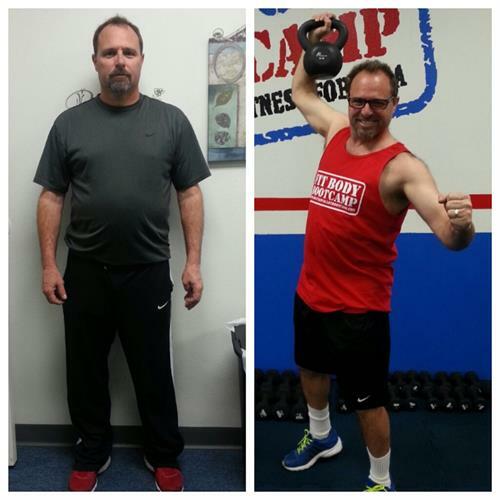 Introducing our NEW Age 50+ Program! 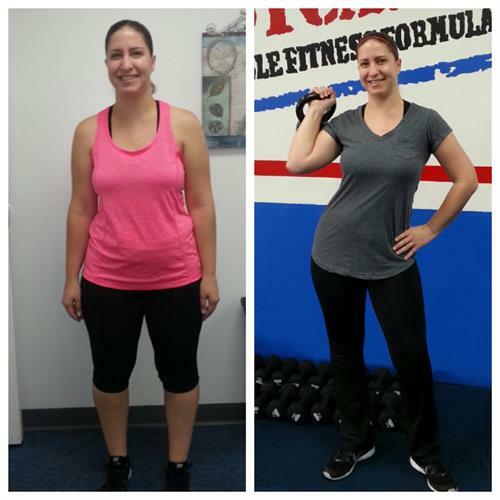 Join the New Year, New You Challenge!